Pests in the garden need to be brought under control. A variety of methods can be used, according to the type of pest. 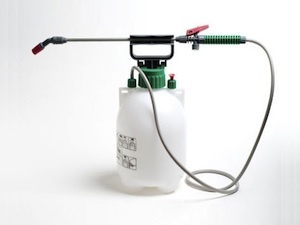 Insecticides can be used, but there are alternatives that may be preferable.